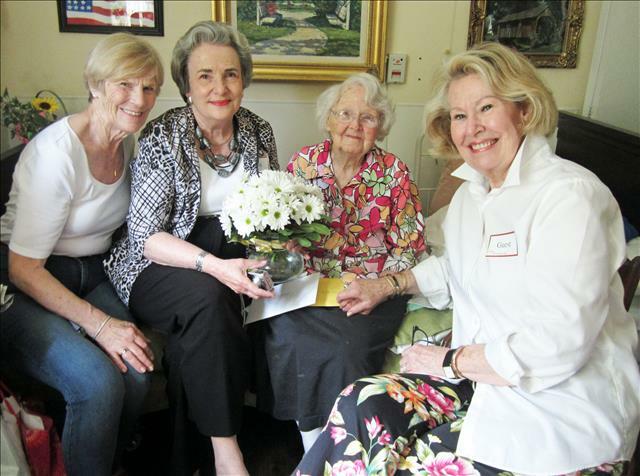 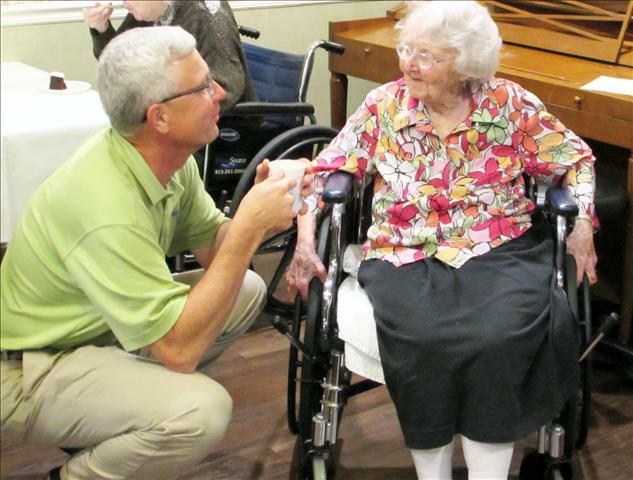 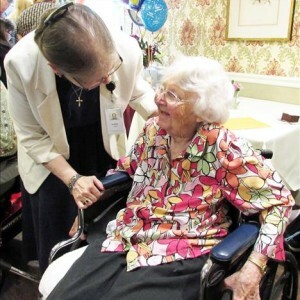 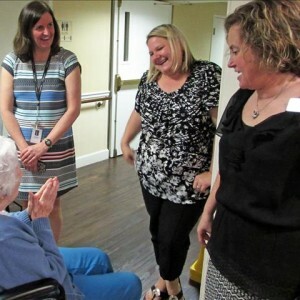 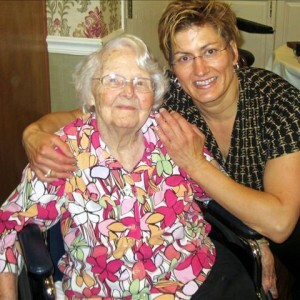 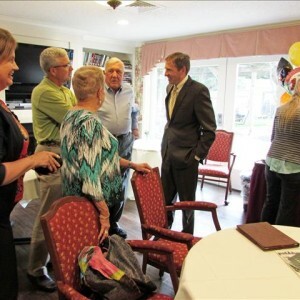 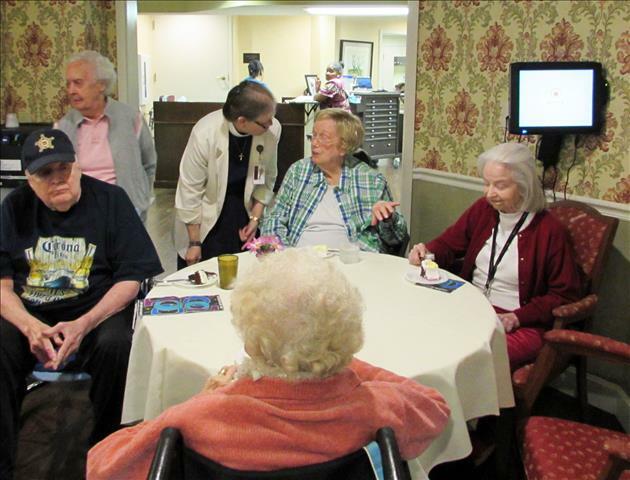 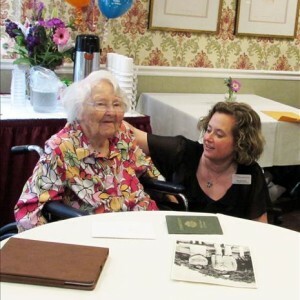 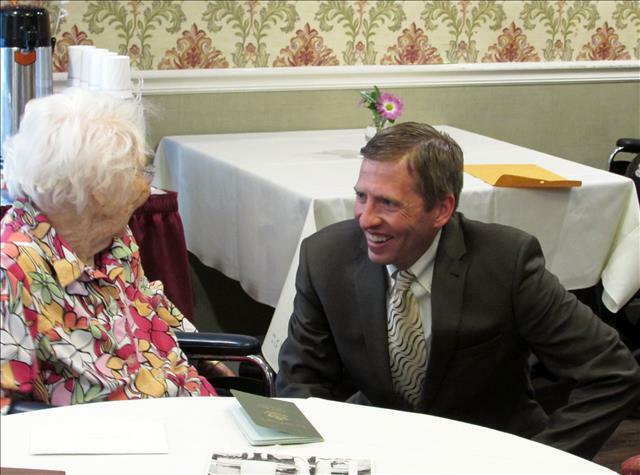 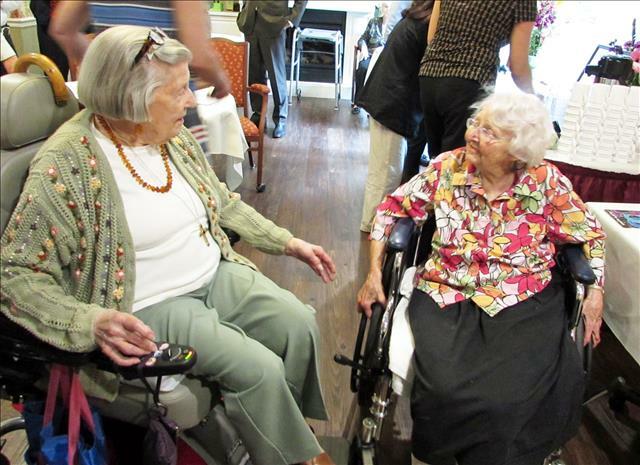 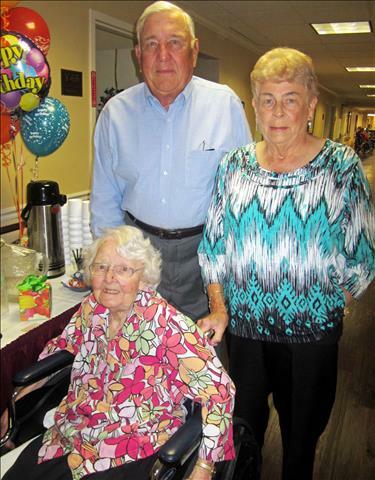 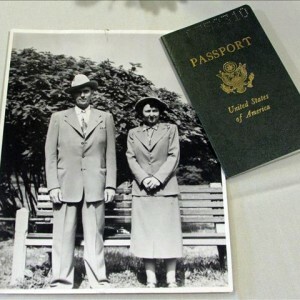 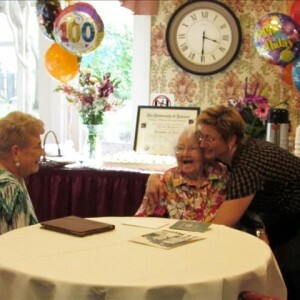 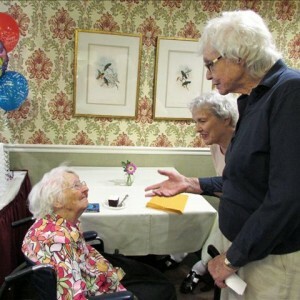 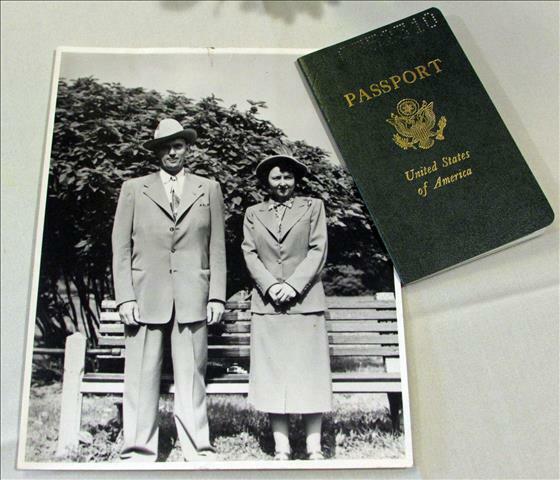 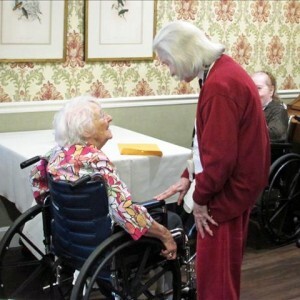 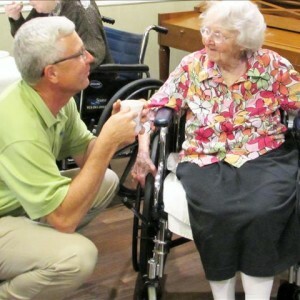 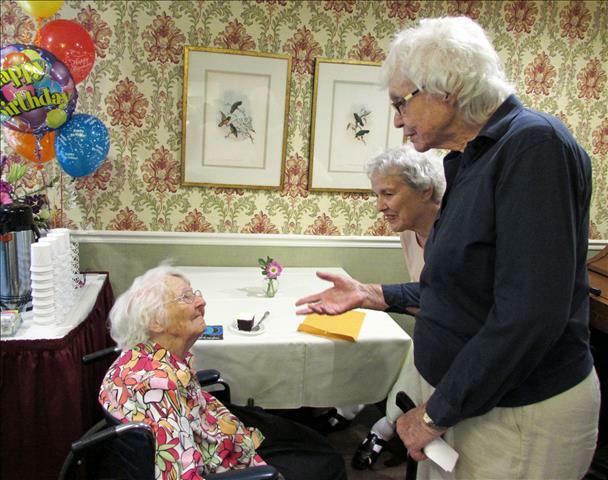 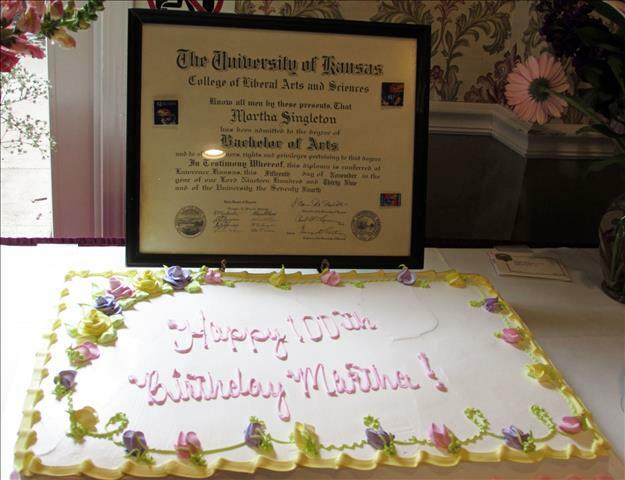 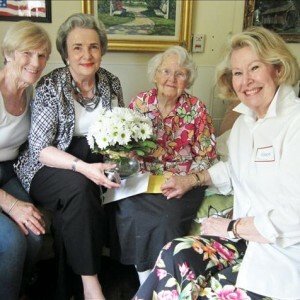 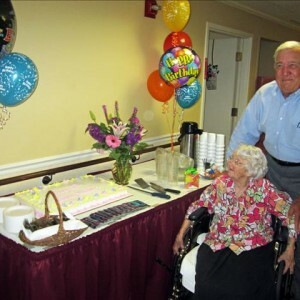 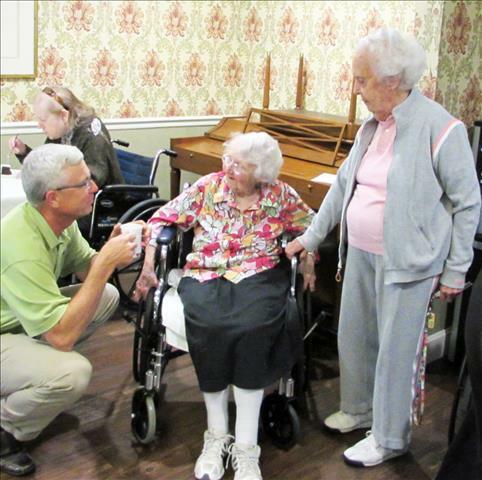 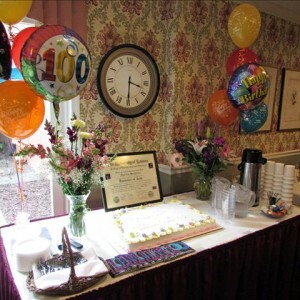 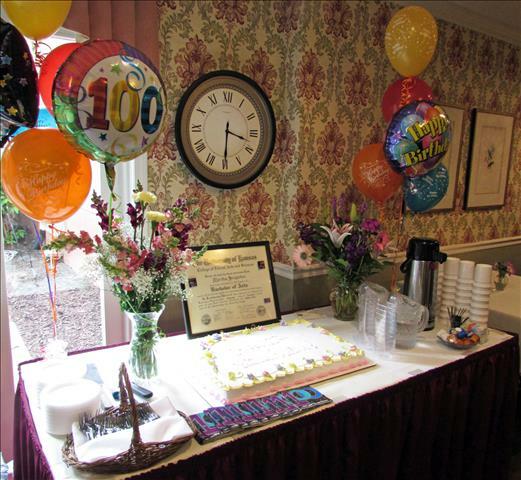 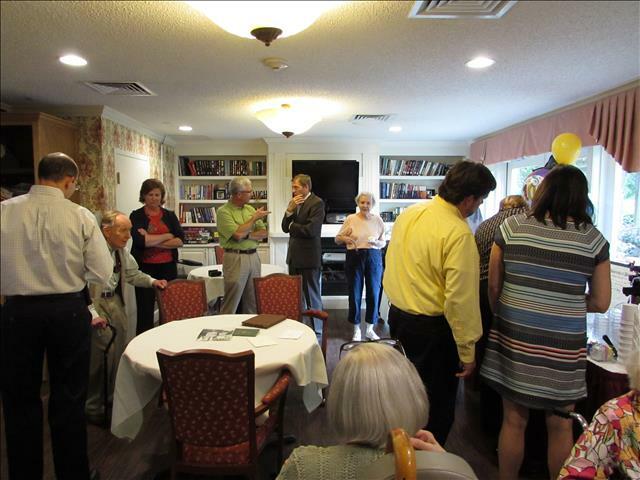 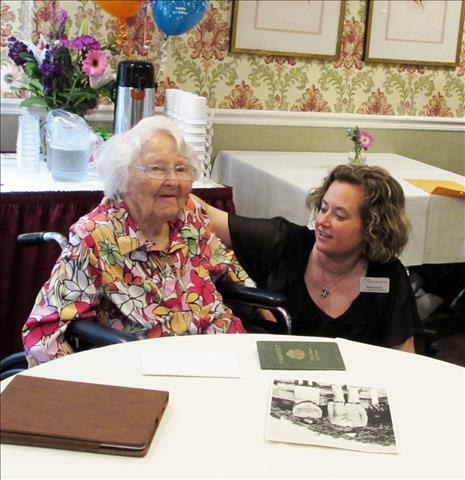 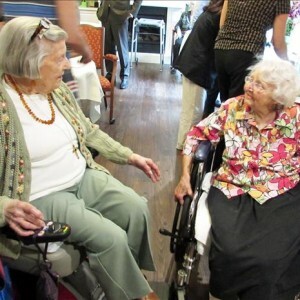 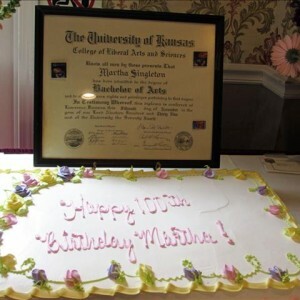 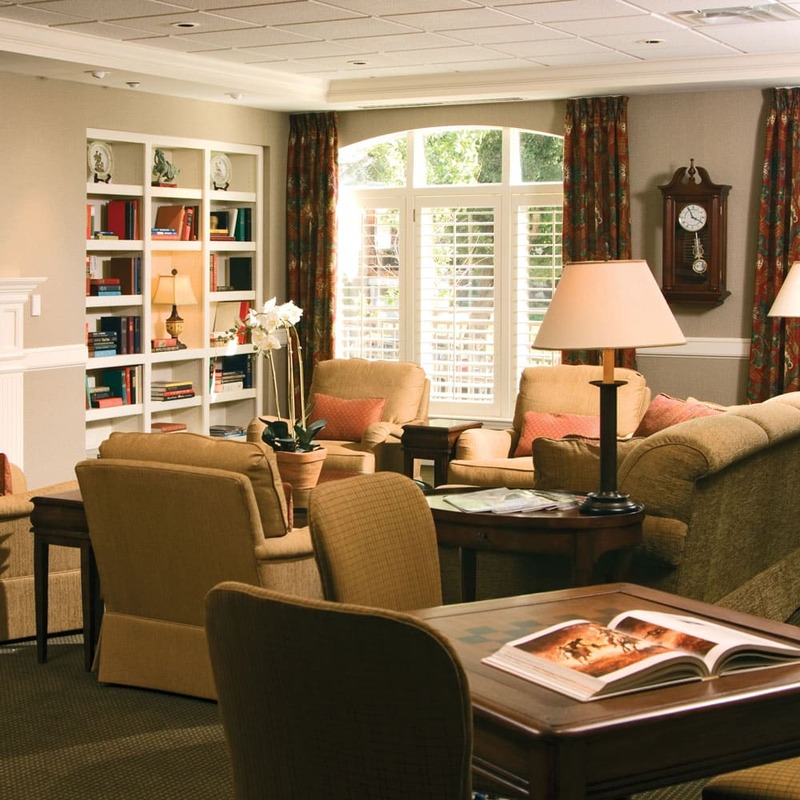 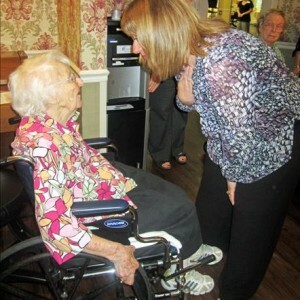 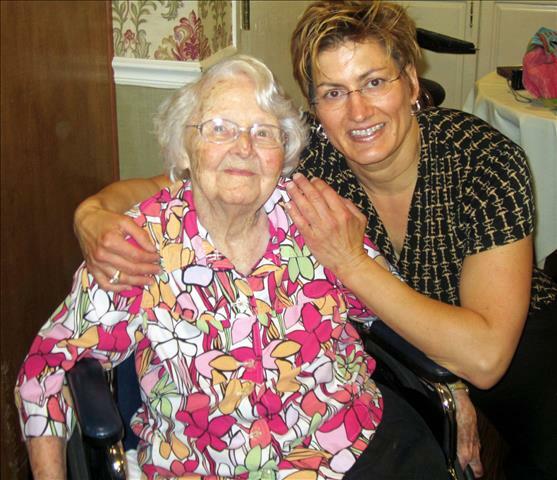 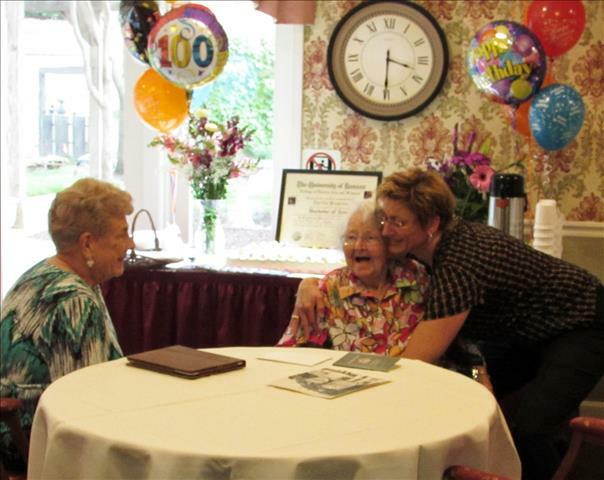 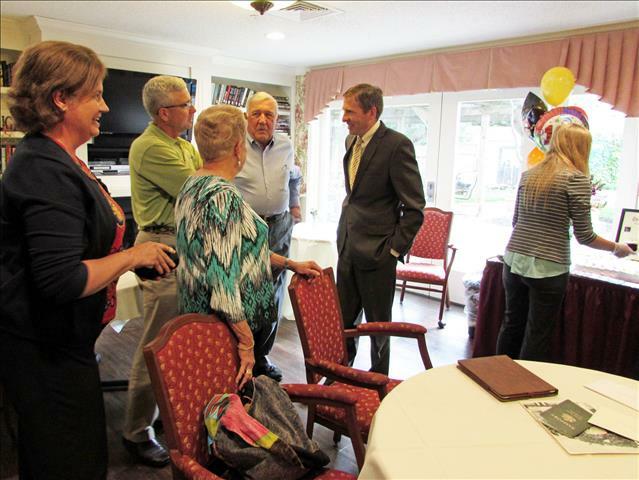 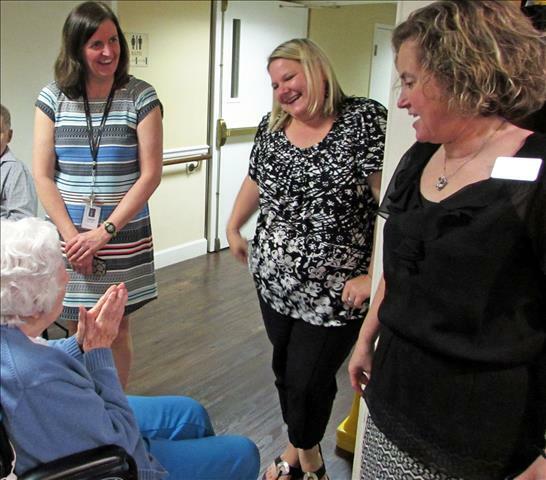 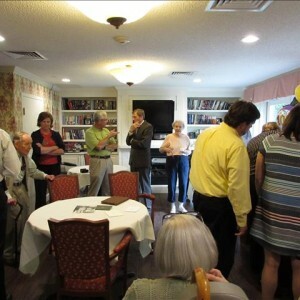 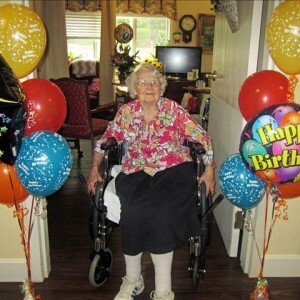 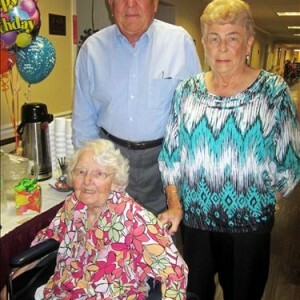 /Happy 100th Birthday to One of Our First Residents! 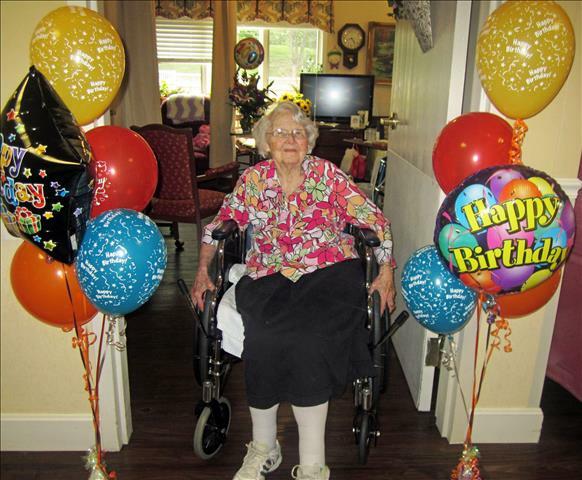 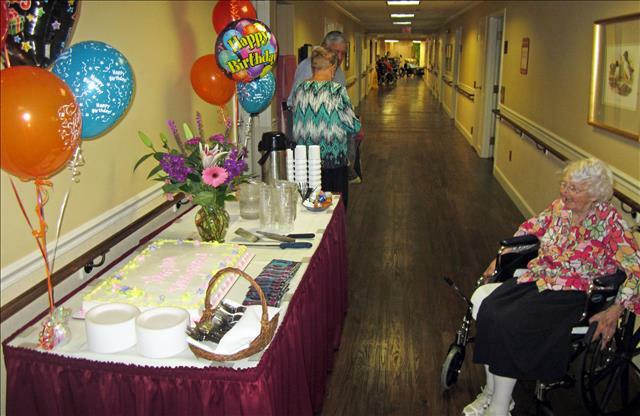 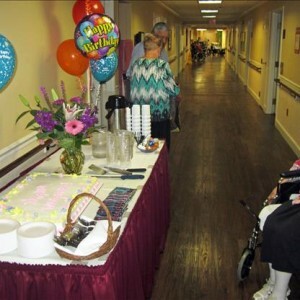 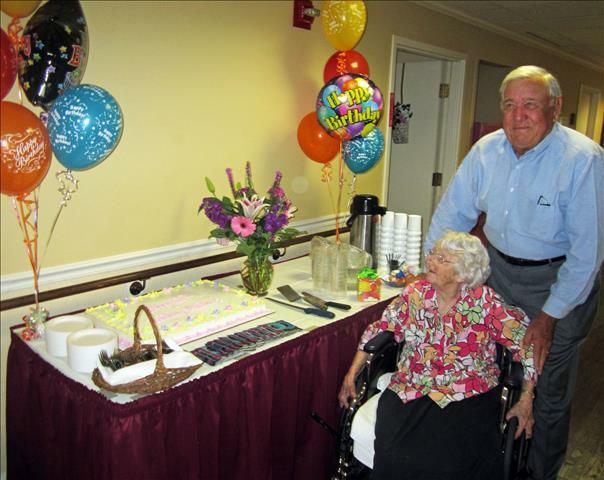 We’re so blessed to celebrate the 100th birthday of one of our first residents – she stayed the very first night when we opened in 1995! 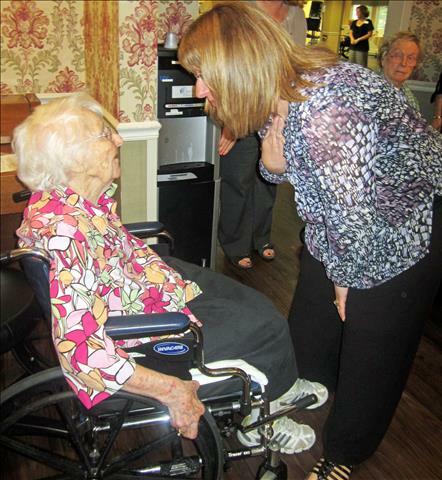 Family, friends, staff and residents from all areas of our community came out to honor this amazing woman.